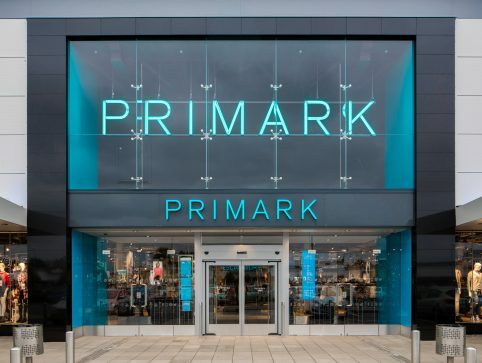 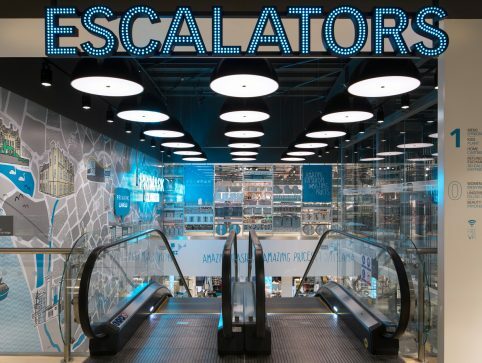 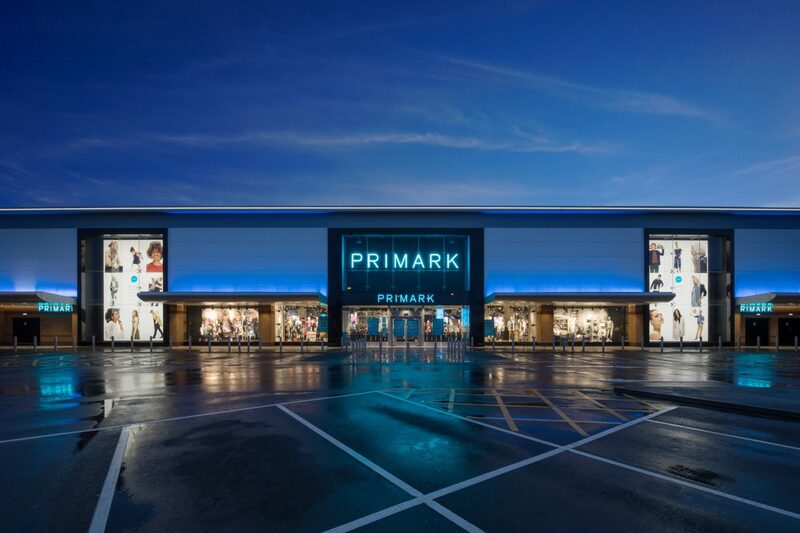 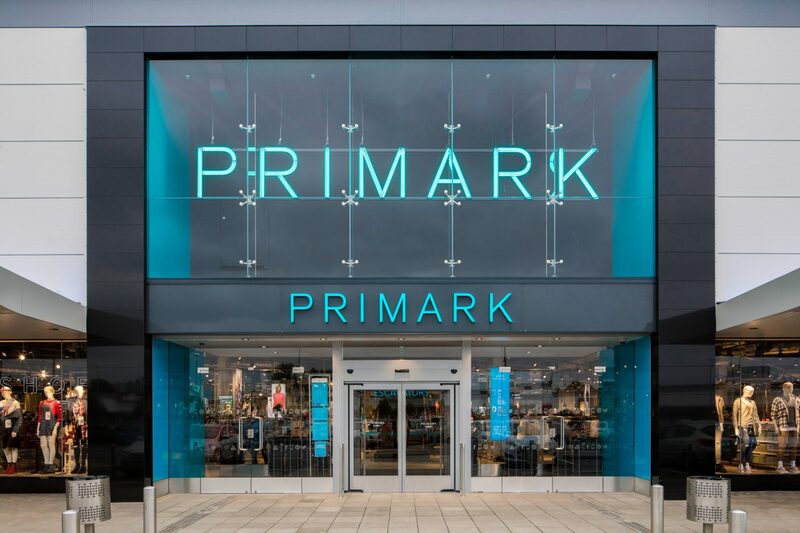 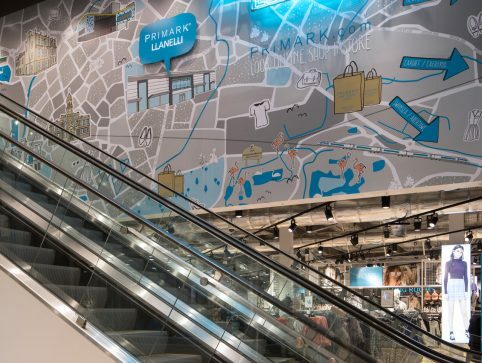 This 13-week programme involved the full electrical fit out of a new concept Primark store in Parc Trostre Retail Park, Llanelli. 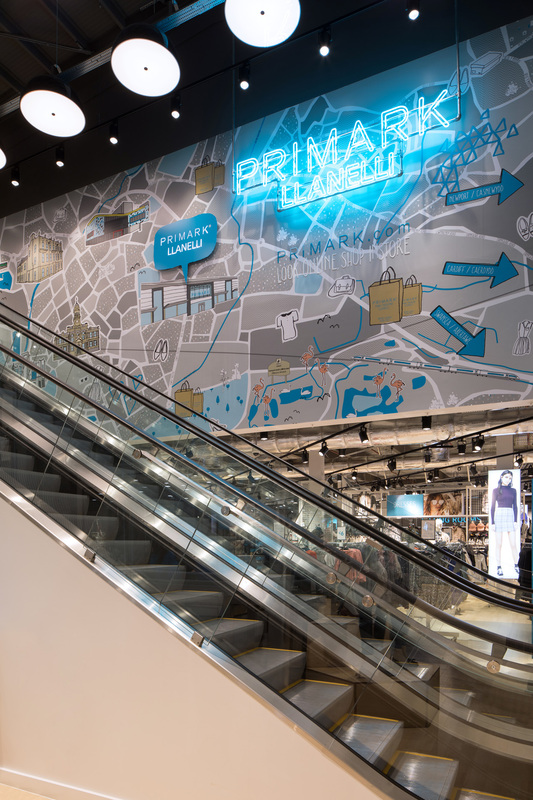 The store featured a new specification lighting scheme which was the first to be installed by Premier Electrics. 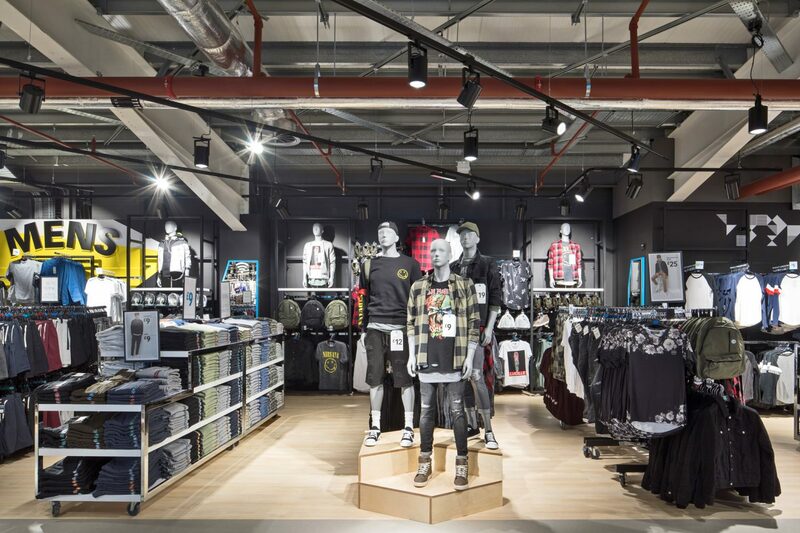 The skill and expertise of our team ensured the programme was finished on schedule.